His book, A Community of Character: Toward a Constructive Christian Social Ethic, was selected as one of the 100 most important books on religion of the 20th century. 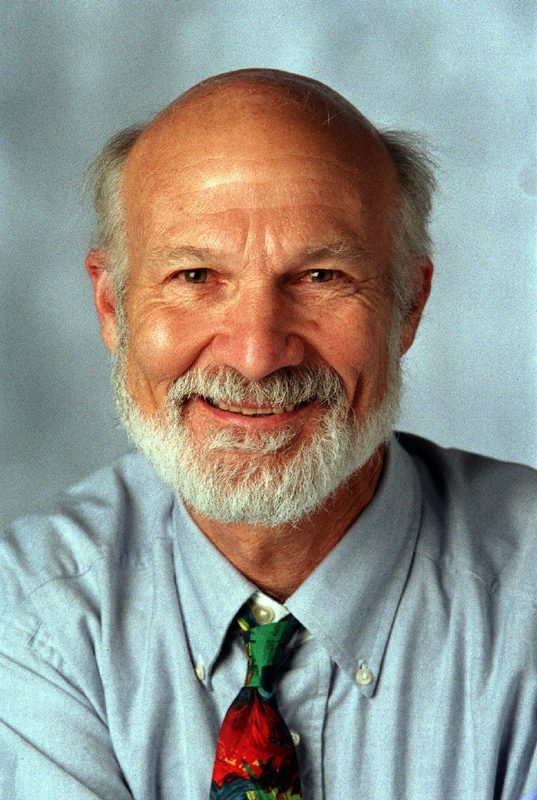 Dr. Hauerwas recently authored The Work of Theology (Eerdmans, 2015), Hannah’s Child: A Theological Memoir, 2nd Ed. (Eerdmans, 2012), and War and the American Difference: Theological Reflections on Violence and National Identity ( Baker Academic Press, 2011).